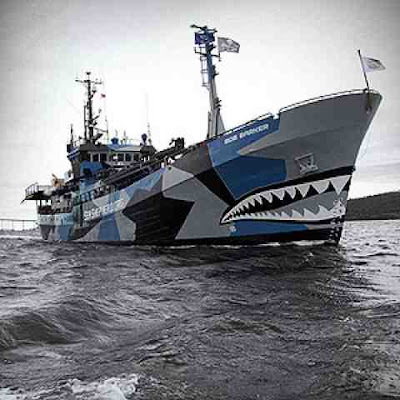 ★HELP END ICELAND’S ILLEGAL WHALE HUNT! I read a comment of a pro-whaling person. 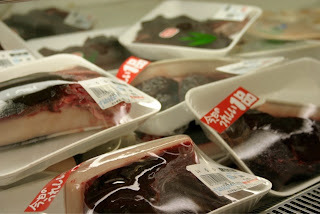 "Those people who are against whaling are mostly likely saying that whales must become endangered. By taking in the whales, we are studying the anatomy , niche, and food of the different species of whales. 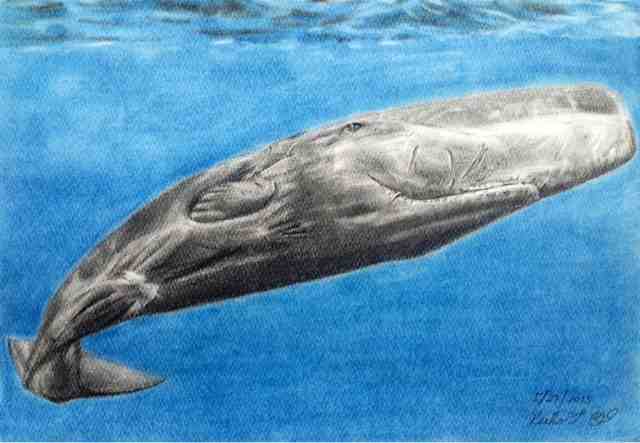 Those people who wants to kill whales, wants to study the whales in order to avoid their endangered status. If whales were to become endangered, then the whalers cannot obtain their steady supply of whale meat. And therefore, if they were to become more endangered, those against whaling has now got more to argue about". This is a very twisted thinking. Those people who doesn't want the whales to become endangered want to expose the fact that whaling is very bad. But even if it's not endangered, they are against whaling. Since the whale products are considered a "supply", the people against whaling want to promote the wellness of the whales. Just because whales are not endangered or overpopulated doesn't mean that humans can do what we want regarding whaling. We need to fix the ecosystem in which we have destroyed such as invasive species. The most species that we need to reduce are humans. We need to control the population and the birth of human beings before we even deal with nature's, what we claim, "overpopulation". We do not need to kill many whales just for studying. If humans did not eat whale, then whale study is not needed. We should keep nature by itself without us interfering with it's natural course and think more about the wellness and the environmental factors of the ocean. If some reason, we need to study whales, we have the technology to attach cameras and sensors onto the body, allowing us to observe their behavior. I have seen the process in which this is preformed without hurting the whale. If a marine scientist were to desire the dissection of a whale to study it's anatomy, we should confined this study into one area in the world where they preform these dissections instead of numerous sites. Is this method of researching whales necessary? If studies are to be preformed, it would be reasonable to study in America or along the coast of Australia. 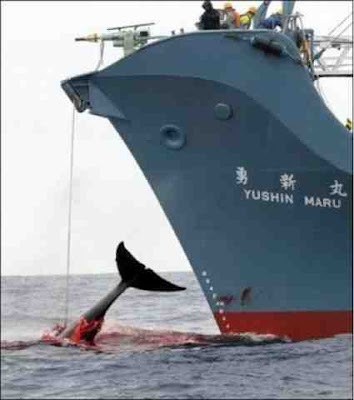 If whaling were to be banned, The International Whaling Commission (IWC) will loose their business. 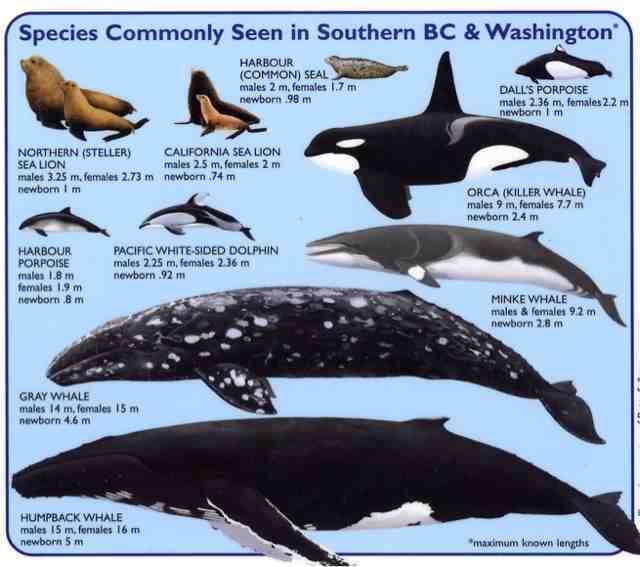 Below are the population estimates of some whale species provided by the IWC at present. How many whales have been killed since the moratorium came into effect? 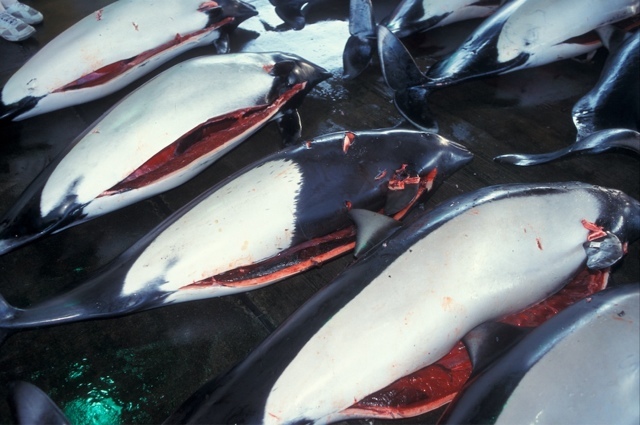 Over 30,000 whales have been killed since the moratorium came into effect. - Japan has killed more than 17,000 whales : 5519 "under objection" until 1987/88 when it dropped its objection, 8659* in its JARPA scientific permit hunt and 3281* in its JARPN scientific permit hunt. *provisional figures. We do not currently have official IWC figures for the 2009/2010 hunts as yet and the data for the past year are based on press reports.